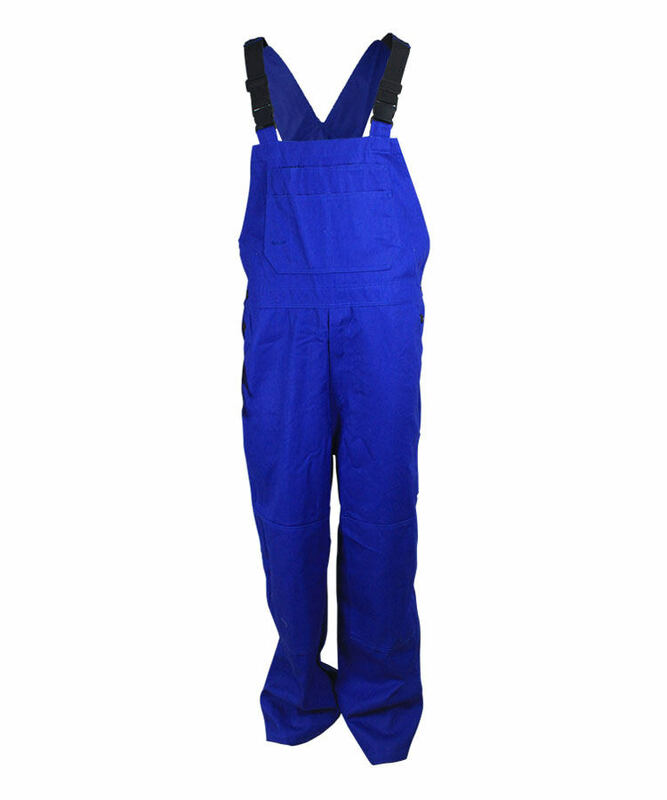 This cotton flame resistant antistatic bib overalls made of 380gsm cotton flame resistant antistatic fabric, and can meet EN ISO 11612, EN 1149-5, NFPA2112, and other standards. 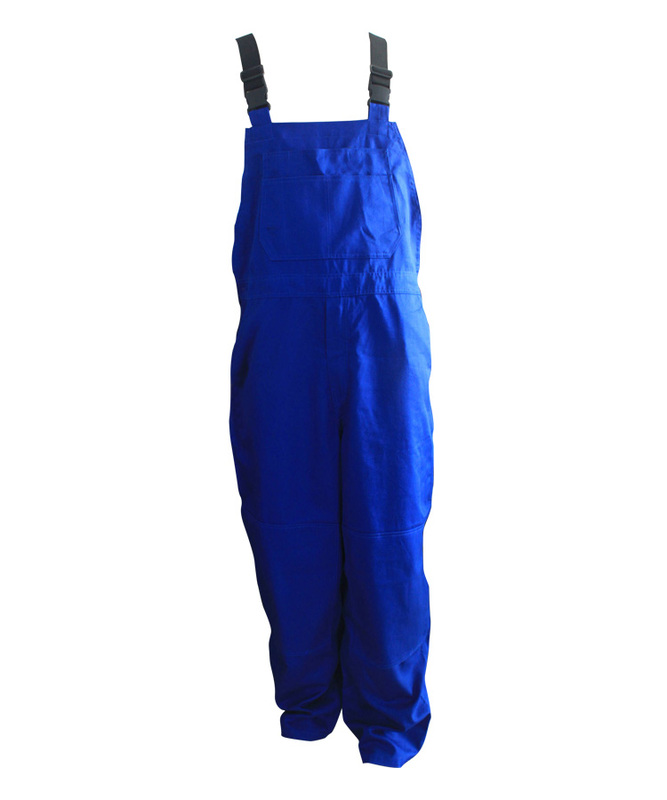 This cotton flame resistant antistatic bib overalls has self-extinguishing when leaving the fire, without molten drop, char length can be controlled within 10cm, soft touching, super great strength, super wear resistant property, construction and weave is very tight. 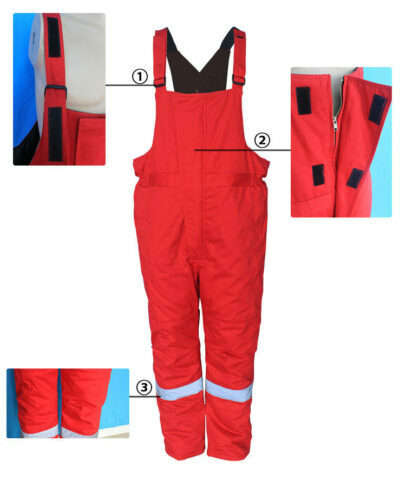 The cotton flame resistant antistatic bib overalls also can prevent electrostatic accumulation effectively, and release static quickly, it can protect workers in oil-gas, chemical industry, metallurgy, electroplate, dyeing, paper making industry etc, especially suitable for gas station and firecracker making workshop, can prevent breaking out of fire or explosion. 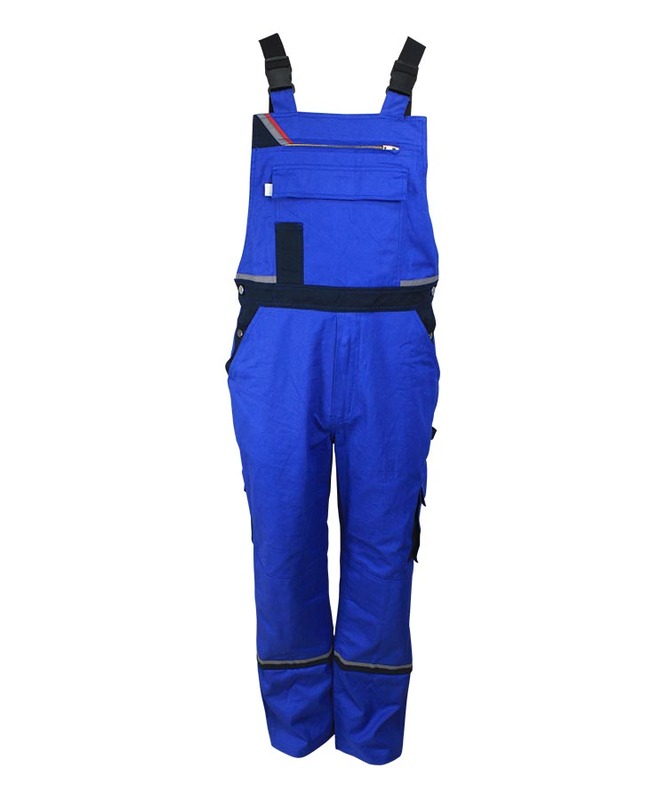 This cotton flame resistant antistatic bib overalls is popular with Russia/ Poland such EU customers. 4cm wide rubber band in the center of Strap,greatly increasing the strap's telescopic performance.3-gears-adjustable buckle connects the strap and the front bib,closed by hook&loop,increasing the comfort of the wearer. Metal zipper on the front fly,closed by windproof hook&loop. 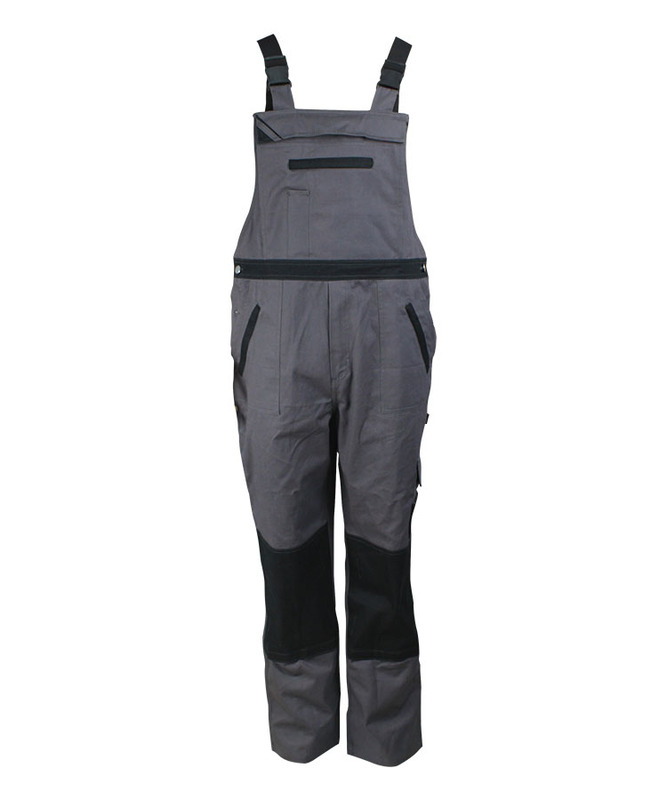 Slant pocket on each side of the cotton flame resistant antistatic bib overalls, pleat increase the range of activities at the knee,easier to squat down when working. 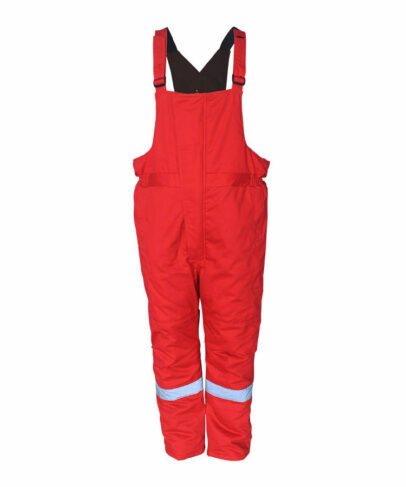 Thin cotton in front&back bib,warm but not too corpulent. Double stitching in back bib,bar tacking on cross point,fashionable and firm. 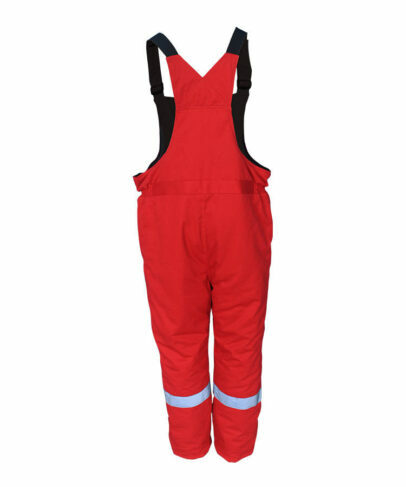 Fill cotton in cotton flame resistant antistatic bib overalls, warm and comfortable. Reflective tape on Leg hems improve the visibility.